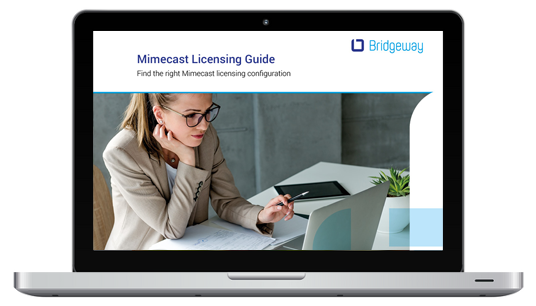 Download our Mimecast Licensing Guide and find the right configuration for your business. Simply complete the form to download your free copy. Download the licensing guide now!